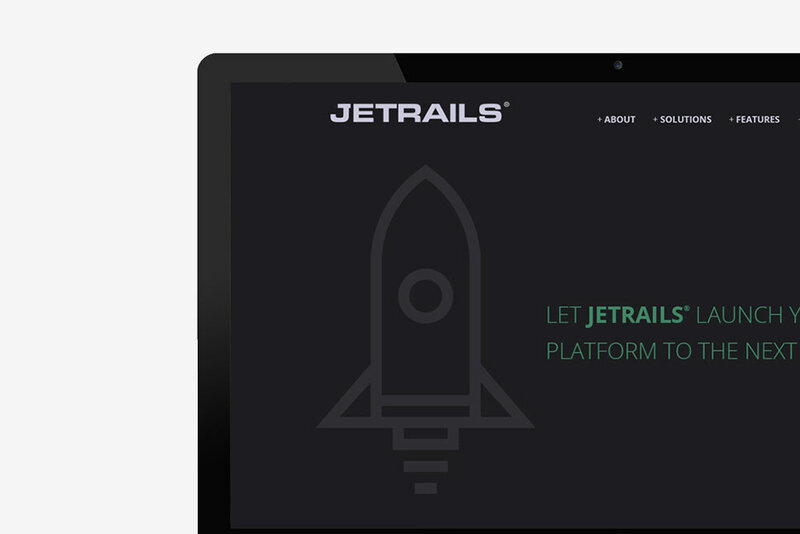 JetRails partnered with ArtVersion to help with their branding and web initiative. 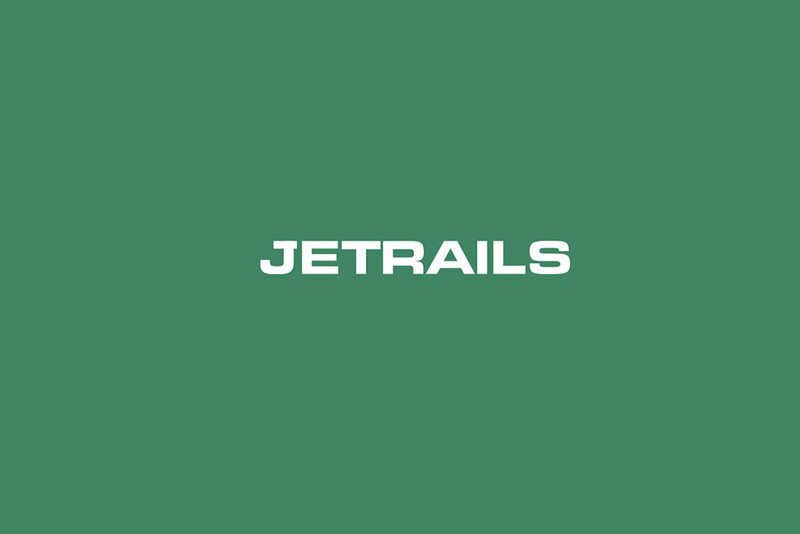 As a startup, JetRails needed to build their brand from the ground up, creating a solid foundation for future company growth. 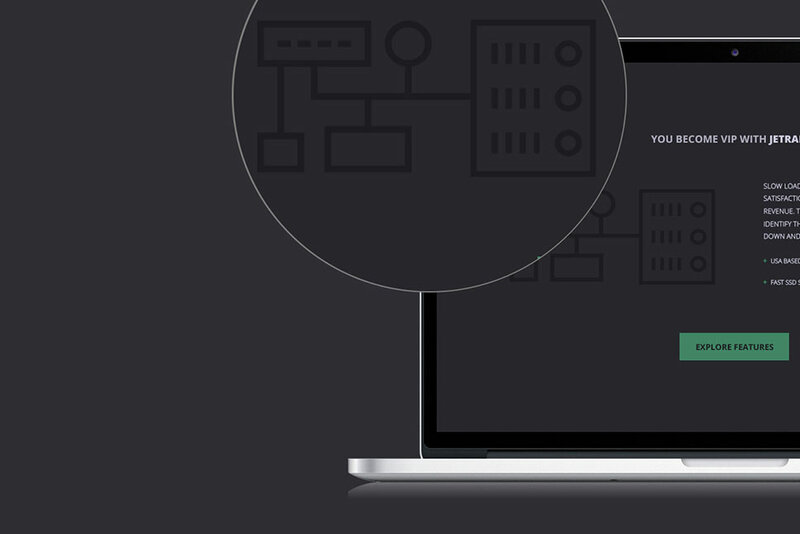 Developing a clean, user-friendly experience on the web was very important for the JetRails team and with UI/UX analysis the ArtVersion team was able to accomplish what they had initially envisioned for their web presence. 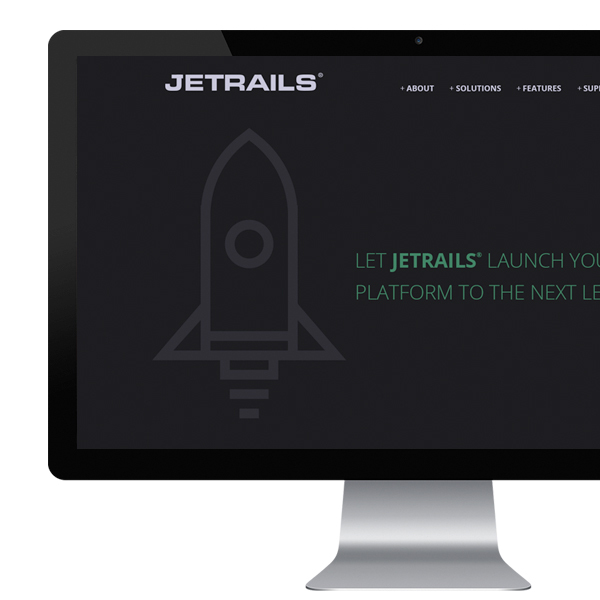 JetRails was an idea that really took off and as a startup they were in need of brand strategy, including color scheme and logo development along with an engaging web presence that would really capture their audience. 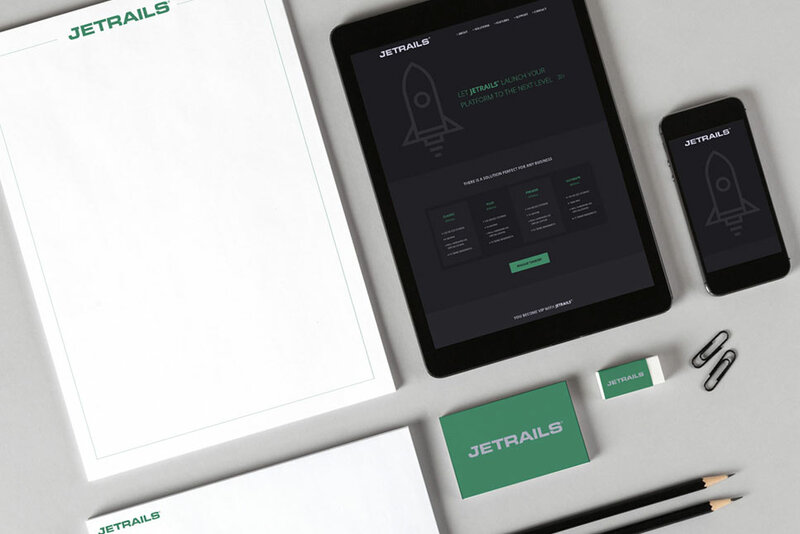 Wanting a serious yet inviting brand reputation we played with the combination of colors along with a minimalistic logo design to create the strong visual brand JetRails was after. 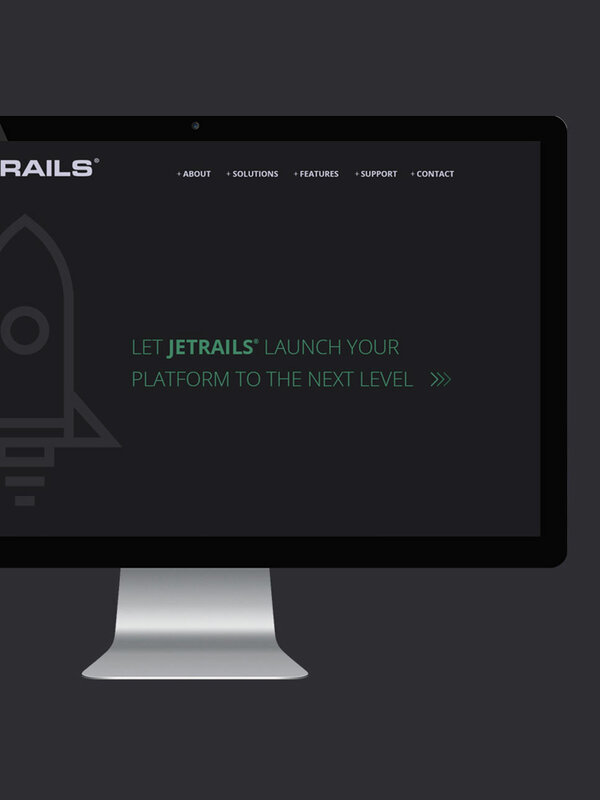 Our main focus was to create a great user experience with well thought out user pathways to allow the end user to properly understand all of JetRails capabilities and offerings. 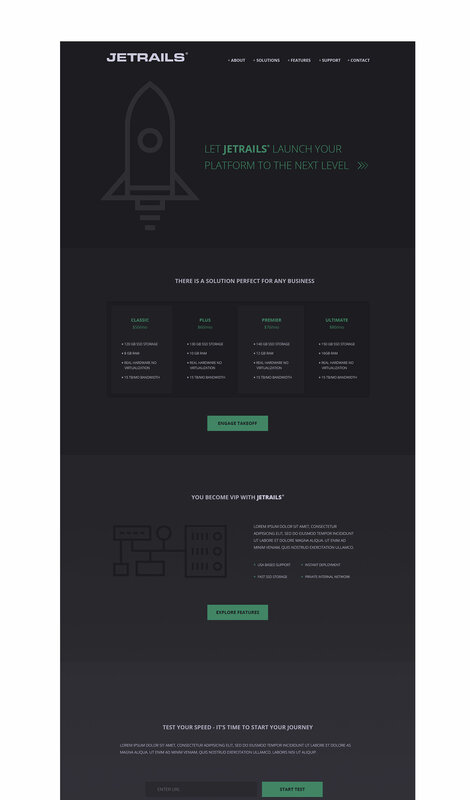 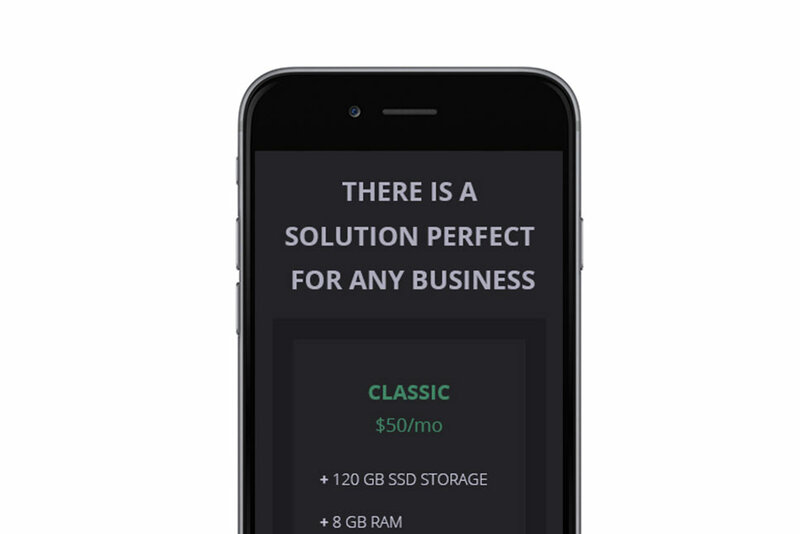 During collaboration with the JetRails team we were able to strategically place call-to-action buttons within their website that made for optimal conversions with their end users.